Looking for your next exclusive Disney resort souvenir? Consider this really cool refillable cup, called the Rapid Refill Mug. You pay one flat fee and are able to refill this cup an unlimited amount of times during your stay at a Disney resort. Not to mention it’s totally affordable! This creative 16-oz plastic refillable mug features a scene of Disney characters along the outside and comes equipped with a coverable lid and handle. The mug is reusable and offers free refills during your stay at a Walt Disney resort. A unique souvenir, this mug cannot be found at any Disney theme park. Disney fans anxiously await changes in mug art. What’s the next scene? Soda fountain, meet technology. This cup comes equipped with an RFID chip embedded in the bottom. Similar to scanning a hotel key card to get into your room, you can scan this mug to dispense your drink. 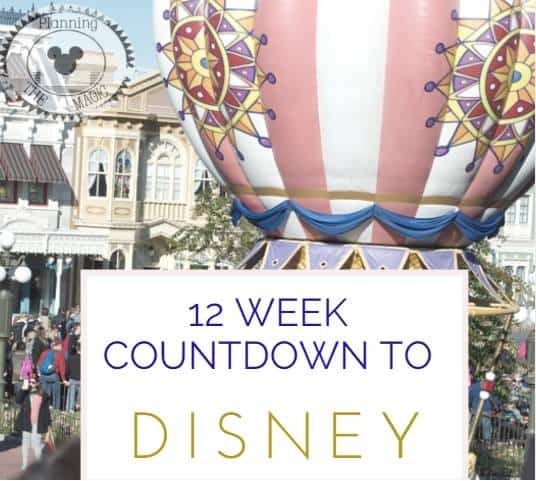 When purchased, the cup is programmed to offer you unlimited refills for 14 days, which hopefully covers the length of your stay at a Disney resort. This is all technical stuff and doesn’t matter much but I wanted you to get the gist of it. 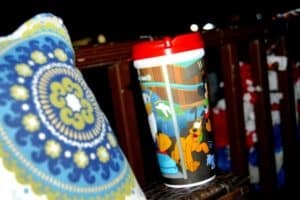 The Disney refillable mug can be used with ease. To start, locate a refilling station. You can head for the soda fountains or coffee station in your resort’s dining area. Simply hold the cup under the dispenser as you normally would, but be sure to place it on the little circular platform below the nozzle. This platform is what scans your cup. The machine will then allow you to dispense your drink until the cup is full. A small screen located on the refilling station will display how many days are left remaining for your cup’s use, and how much longer you have until you can refill again (more on this later). First off, depending on how you use it, the Rapid Fill Mug can be great for saving some money. Food is the easiest way to cut costs during any vacation, and drinks are no exception. How many times can you recall being thirsty while staying at a hotel? Begone are the days of late night hunting for a vending machine. With the rapid refill mug, you can head down to the food court and grab a drink completely hassle-free – not to mention you get to enjoy unlimited refills! What’s more, this cup is usable at any Disney resort you visit during your trip, so if you’re planning to resort-hop, this is a great deal. Practicality aside, Disney’s refillable mug is also a unique souvenir of any vacation. The Disney character design imprinted on its surface will serve as an awesome reminder of your trip. Reviewers also seem to enjoy its endless expiration date. You can bring this little guy home and enjoy tea and coffee in it for as long as you would like. 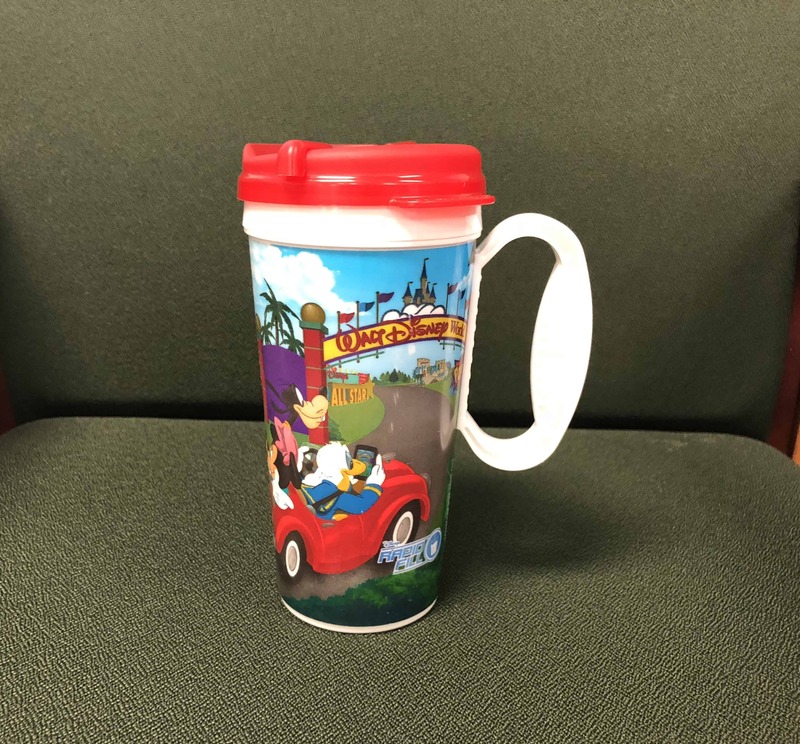 Additionally, the Disney refillable mug is microwave and dishwasher safe, allowing for a longer lifespan than regular reusable plastic cups you may find at one of the parks. With changes in seasons, Disney likes to switch up their cup designs. Around the various holidays, the resorts will offer a limited quantity of seasonal Rapid Fill Mugs. Halloween’s Rapid Fill Mug was a midnight purple color and featured a fun display of Disney characters in their spooky costumes. Christmas’s design offered up a magical wintry scene. Depending on when you schedule your Disney resort stay, you may be lucky enough to get your hands on one these special seasonal editions. As of December 2018, the mug costs $21.99 for 7 days activation. 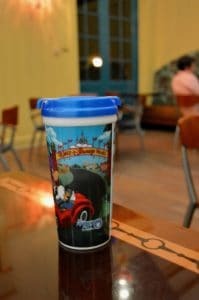 How Do I Get My Hands On A Disney Refillable Mug? When staying at a Walt Disney Resort, there are two ways you can snag a Disney refillable mug. If you sign up for one of the dining plans at any Disney resort, you will be given one credit (per person) to redeem for a Disney refillable mug. The cost is already included in your dining plan. At your first visit to the resort’s food court or dining location, you can redeem this credit at the counter, choose a color, and they’ll hand you your mug! If you are not part of a dining plan but are dying to get your hands on this exclusive cup, simply head into a Disney Resort gift shop! Other than the resort’s dining plan, this is the only other way to snag a Disney refillable mug from the source. In some of the bigger resorts, such as Old Key West, you can easily be given a room that’s nowhere near any refill stations. A refillable cup, at these times, can actually be a waste of money. Thankfully, this is easily remedied. When you check in, pay attention to your room’s location before purchasing one of these cups. Another option is to keep the cup on you throughout your day. Once you arrive back at your resort after hours of exploring a park, chances are you’ll be thirsty. Having the cup already on your person makes it easier to head straight to a refilling station instead of making a stop at your room. Another thing to mention is that rapid refill mugs can only be refilled in Disney resorts, not the parks. That said, if you’re planning to resort-hop quite a bit during your stay, this cup will definitely be worth it. If you are staying for more than a week, the money on drinks you will be saving at the resort alone will more than make up for the cost of the refill mug. Some people do end up bringing along their mug when entering a Disney park. There are a few things you should be aware of before you decide to do this. First, the cup is not leak-proof. The provided plastic lid is similar to a coffee cup lid, with a small opening to drink through. A movable disc on the lid can be rotated to cover this opening. That said, if the cup isn’t in standing position, liquid can easily pool in that disc area and begin leaking out of the top. Another grievance noted by reviewers is the handle, which prevents the mug from being placed in, say, a backpack bottle holder. So if you insist on bringing your cup with you anywhere, you will have to carry it upright in your hand at all times. Luckily, the refillable mug has no problem with regular cup holders, so feel free to bring it along for a day of driving around. When you check in to your resort, be sure to ask a cast member where the dining locations and refilling stations can be found. Usually, on vacation, I like to stick to water. Why? It’s inexpensive, readily available, healthy and keeps things simple. I might splurge when eating out but when I go to Disney the only drink on my grocery order is water. 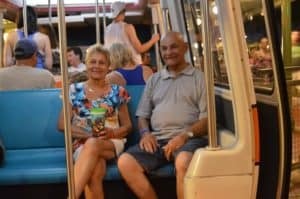 I recently took my grandparents to Disney and they definitely were not going to drink water. There was absolutely no way. Our room was right next to a refill station so I went ahead and purchased 1 cup for them to share. They loved everything about the cup. That they could take it home and use it after the trip. The act of refilling it with any soda. The crazy amount of Diet Coke they had access too. 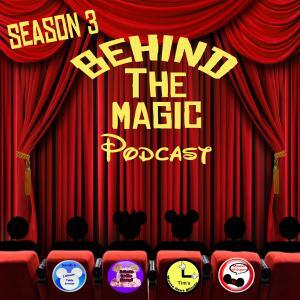 Can I use the Disney refillable mug at the theme parks? We all wish! While you can bring them with you to the park after filling them up at the resort, you can’t actually fill them up at any of the theme parks. 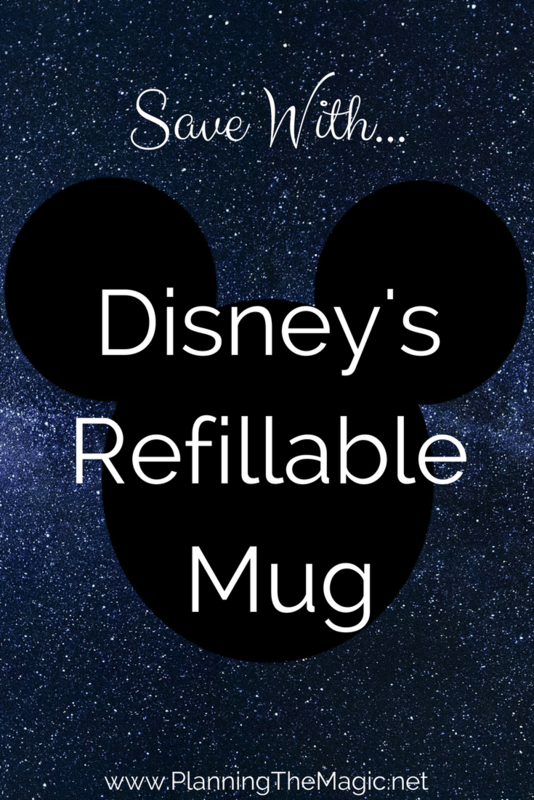 Can I use the Disney refillable mug at Disney Springs? You cannot fill the mug at Disney Springs but you can bring it with you filled up. I do this sometimes myself. Is the Disney refillable mug microwaveable? Yes! The Disney refillable mug is microwave safe, so after your trip, you can heat up your cocoa or tea at home right in the microwave. You might want to keep in mind that the microwave may affect the cup’s RFID chip, so if anything, refrain from microwaving it until after your trip. Can I put the Disney refillable mug in the dishwasher? Yes, the refillable mug is dishwasher-safe, so feel free to continue enjoying drinks hassle-free even after your stay at the resort. Is there a different price for a 2 night visit vs a 7 night visit? There used to be but now it’s just the flat cost. The cup accumulates more value – and saves you more drink money – the longer you stay. If you’re planning to stay for three or more days (and can’t start your day without a cup of joe or a glass of soda), the refill mug may save you a decent amount of cash! Can you share this mug or is it one per person? You can and should share it to save a few bucks! Bear in mind there is a short no-fill period between dispenses. However, unless you usually gulp down your drink in under a minute, this should not be a problem. Can I fill the mug up at any resort or is it only the one I’m staying at? You can fill your mug up at any Disney resort. If you are planning to resort-hop, your Disney refillable mug will be the perfect companion. In fact, taking your mug along to several different resorts is the best way to get the most value out of it! Can I refill my mug back to back? No, there is a short wait between refills. Typically, after filling a drink, you will have anywhere between 1-3 minutes before you can refill again (and it’ll tell you exactly how long on the screen as you grab your drink). This is mainly to prevent people from using the refill mug to fill other people’s drinks and constantly return to the refill station. Can you buy refillable cups at Disney World Parks? Unfortunately, no. This refillable cup is technically a Disney resort refillable mug. Meaning you can only purchase and use them at Disney resorts. Sidenote: Reviewers of the Disney refillable mug often note how special they feel carrying this exclusive item around the parks. Other park guests who aren’t staying at a resort tend to ask where one can get a cup like that. What are the Disney refillable mug colors? Red, green, blue, purple and pink! Is the Disney Refillable Mug 2018 design different than 2017? There’s a long answer here. Back in 2016, Disney removed the colored handle from the Disney refillable mugs. So if you scroll up and look at the mug with the red lid, in 2016 it had a red handle too. Until the handles were removed altogether. Today, the handles are back! But all cups have white handles. As of now, the design looks like this (pictured below). Question: Have you used this cup, do you love it? We get these every year because we stay at the resort. I have them all saved and usually they don’t change much, but I love saving them year after year. We love getting the refillable mugs. It really does save so much money! Especially since we live close to Disney and try to go often. My family is notorious for getting these kinds of things and then passing them off to the next family member to go. Lol. It really can save you money if you’re going to get a lot of drinks though! 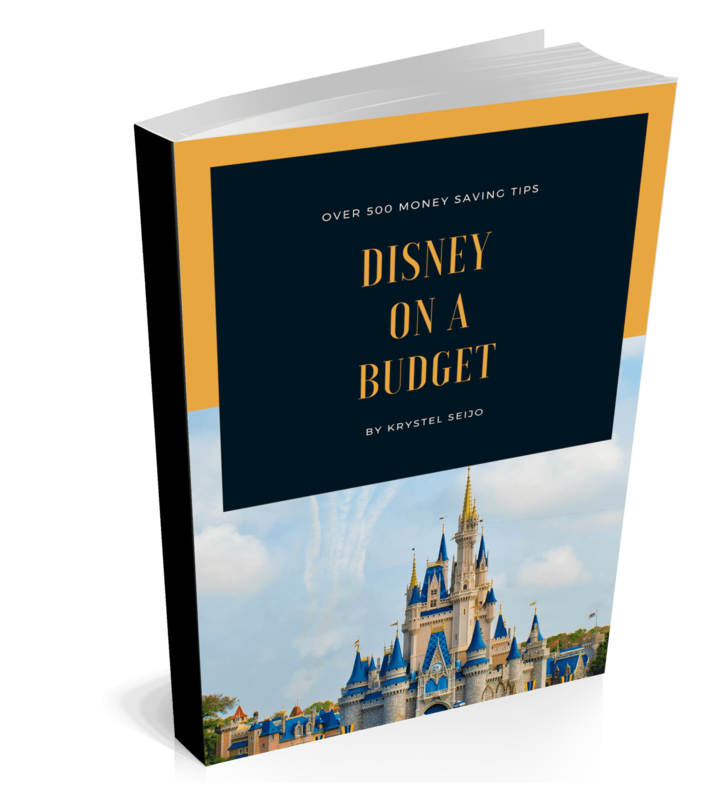 When you’re on vacation, especially at Disney, it’s good to be able to save a few bucks so you have a budget for the other things that you’d like to experience while you’re there! I think this mug is perfect! It’s definitely going to cut down the costs! I love the sounds of a refillable mug. These come in handy especially with the prices of purchasing drinks throughout the day. Especially if you want to refill it with water. I think the price per drink is like $2.59 plus tax. Insane! All the times we’ve been, we’ve never gotten these. I’m not sure why we haven’t either?! Definitely will keep this on my list for next time. Do you usually stay at the parks? We used the mug during our very first Family Vacation and it was heaven sent! So convenient and the perfect way to save money for other fun during our stay! Did you do one per person or did you guys share? I shared with my little sister last time we went. 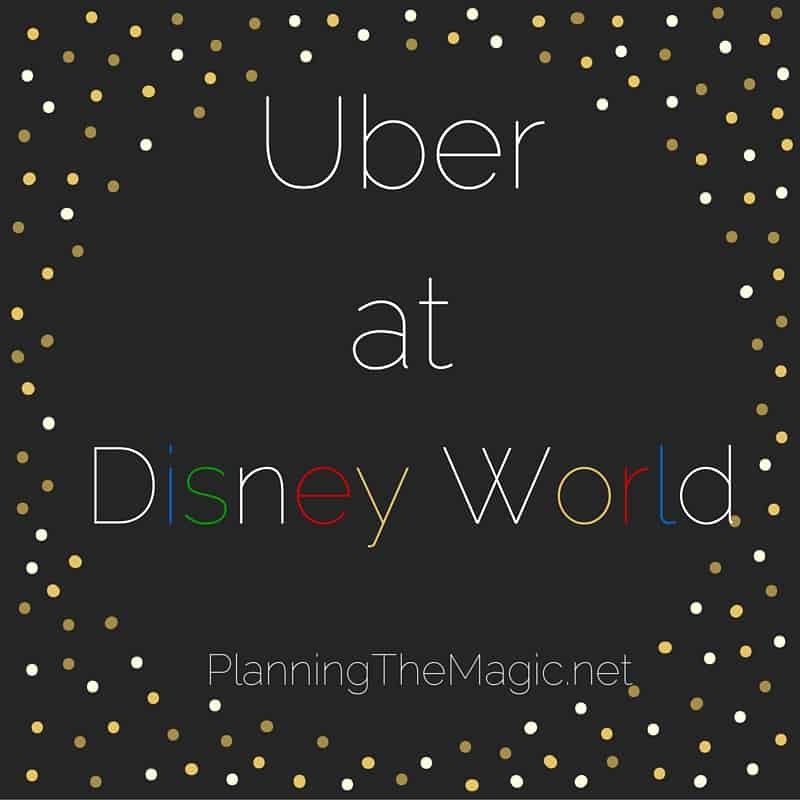 It’s definitely an awesome way to save money on your Disney vacation! I think it’s also convenient because you’ll always have a drink in hand. I love their refillable mugs! we went to their aulani resort in June, and we carried are mugs everywhere! I hadn’t heard of the refillable cup. I know that I would be happy knowing that I was saving money on drinks. I think that if you stayed for 7 days and spent 20 pounds to have unlimited drinks I would say that is definitely a bargain to me! I do love that they have some good refilling options like hot chocolate! I wish they would let you bring them to the park and use them for more than water. They are a big help at the hotels though. We used ours all the time. It was nice to have a refreshing drink after a long day at the park or when you woke up in the morning. That is actually a cool deal to have a Disney mug and it refillable during the duration of your stay! For under $20 that’s amazing! Wow that is a bargain IMO. It’s $5+ for a bottle of water or soda! I need to remember this for when we go! When we stayed on site we all got mugs. It was totally worth it. Plus we got the cups to bring home. Yea, they are great souvenirs too. My kids (even myself) love Disney! A day will never be complete without watching any Disney show. So true. Saks Fifth Avenue has Snow White as their Christmas window display this year. It’s so perfect. Those are such awesome mugs! I would love to try these! We love using super cool mugs at home. I think the family will love this.